Yes, the perfect kitchen is attainable. With Hollywood Kitchens, you can get the kitchen you’ve always dreamed of and admired. 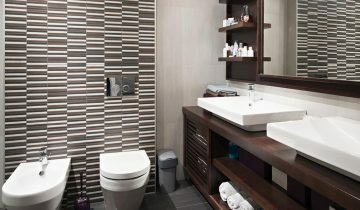 Whether it’s your en-suite or guest bathroom, it should look stylish and be functional, no matter what type of look you’re after. With an effective floorplan and quality materials, Hollywood Kitchens can transform even the dullest laundry into a highlight. 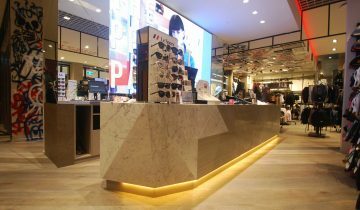 Hollywood Kitchens has developed a strong presence in the shopfitting industry in Perth. 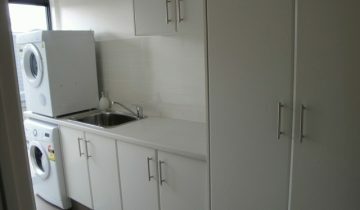 For over 40 years, Hollywood Kitchens has been the go-to for all home renovations in Perth. We’re the recommended choice for all kitchen, bathroom and laundry renovations, providing quality custom-made products in our fully equipped factory. 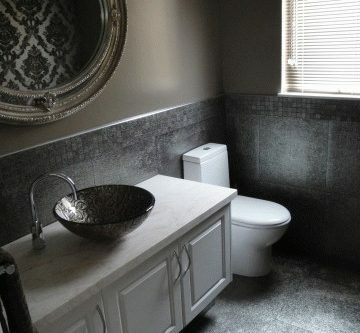 We guarantee high quality, stylish renovations in every home. Visit our showroom to get a taste of what we’re capable of, or contact us. Overhauling any area of your home can be a stressful task, but our skilled contractors are experts in the field and always maintain a high standard of work with minimal fuss. Quality assurance is important to us, which is why all our manufacturing work comes with a seven-year quality guarantee. To alleviate the pressure that comes with renovating, we provide an all-inclusive service, which means less running around sourcing different quotes from three or four different service providers. 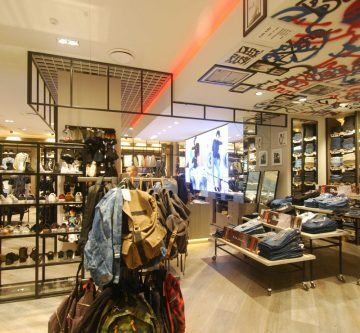 Our packages include everything from concept design and drawing to manufacture and installation. We oversee every aspect of the renovation process, including taking care of structural changes, plumbing and electrical work if need be. It’s often difficult to visualise your new kitchen, bathroom or laundry, so we make it easy for you by allowing you to view your project on our 3D design software. The benefit of this process is that you make suggestions and changes before any work is undertaken. As part of our service, once your new kitchen is constructed we’ll invite you in to see the finished product in our factory. Once you are completely satisfied, and only then, your project will be loaded, delivered and installed in your home by our specialist tradespeople. This viewing service also helps us guarantee a quick, convenient and stress-free installation process. Most custom kitchens can be installed in a single working day if everything is approved prior to installation. We provide homeowners with practical and affordable home storage solutions. We offer a wide range of different door finishes, materials and styles to suit any taste. Visit our showroom today to view what’s on offer. 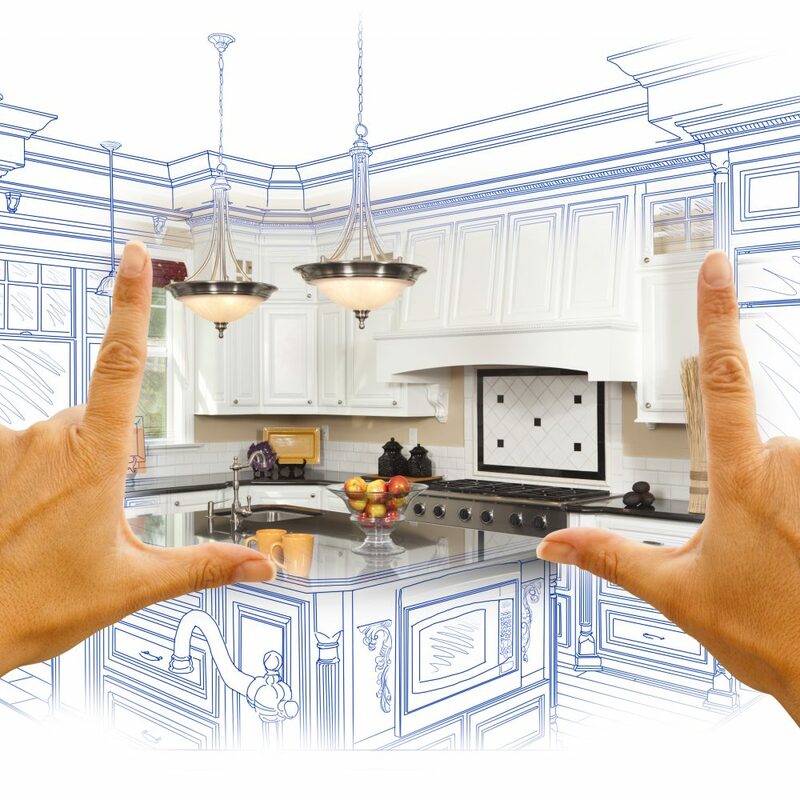 Struggling to visualise what your new kitchen will look like? Our kitchen showroom in Wangara, Perth exhibits a range of options. There is a wide variety of designs available, and your vision combined with our expertise will make your new kitchen stand out. 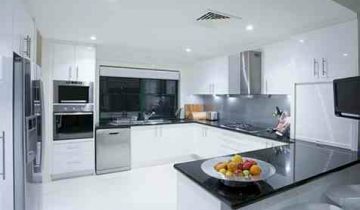 As a leading renovation company, our pride and joy has always been providing Perth households with quality kitchen renovations. 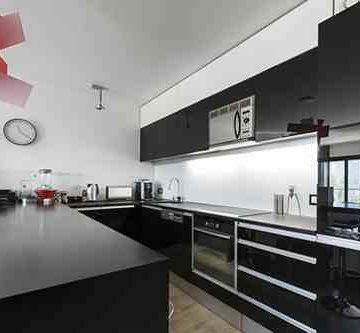 Whether it’s a small or large kitchen space, we’ll make sure to provide you with a functional and aesthetic space. Using quality materials and a keen eye for design, we’ll turn your laundry room into something to admire. A room that usually makes one lethargic and tired, will be reinvigorated with a new look and feel. Back in the day, laundry rooms were located in the basement or garage to hide them away from the visitors. With us, it will go from overlooked corner to a beautifully designed room that deserves to be shown off. 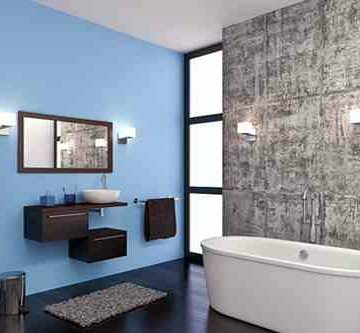 Bored of your gloomy, dull bathroom? 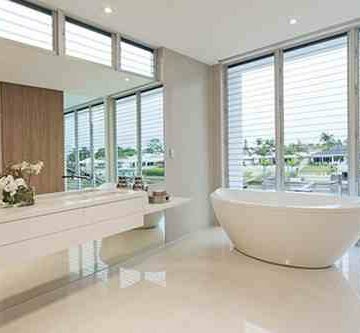 For bathroom renovations, our Perth-based experts will provide you with a place of tranquillity, allowing you to rejuvenate your body and mind after a long day at work. 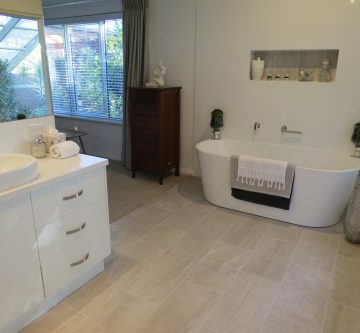 From luxurious en-suites to functional storage space, you’ll be left with an elegant and practical bathroom space. Benchtops can make or break your kitchen. The counters are not just for workspace or storage space, it is also a chance to add some flair to your kitchen. 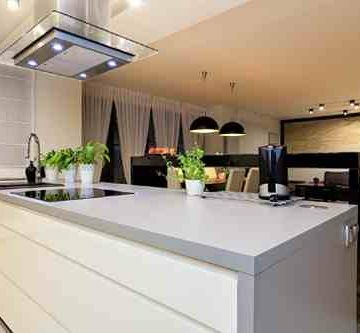 Choosing the right benchtop to complement the cabinetry and your appliances can be a challenge, but we are here to assist. We stock a wide range of kitchen benchtops at our Perth showroom; allowing you to choose between granite, engineered stone, laminates, and more. 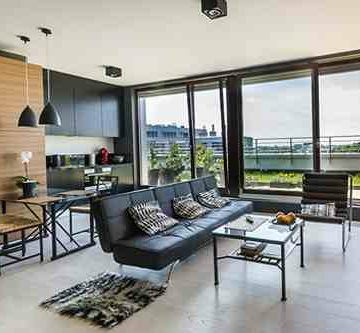 Renovating means you get the chance to design a functional space that suits your lifestyle. We offer unique storage solutions to give you more space and functionality. When it comes to home renovations, Perth households know who they can trust; just ask our satisfied clients. As a certified member of the National Kitchen and Bathroom Association, and the Housing Industry Association of Australia, clients expect nothing less than the best from us, and we don’t disappoint. If you’re thinking of renovating, contact Hollywood Kitchens today to discuss your ideas, or drop into our showroom for some inspiration. Thanks to our all-inclusive service, you won’t need to deal with anyone else!